Exact reconstruction of a cog dating from 1340 discovered in the Netherlands. 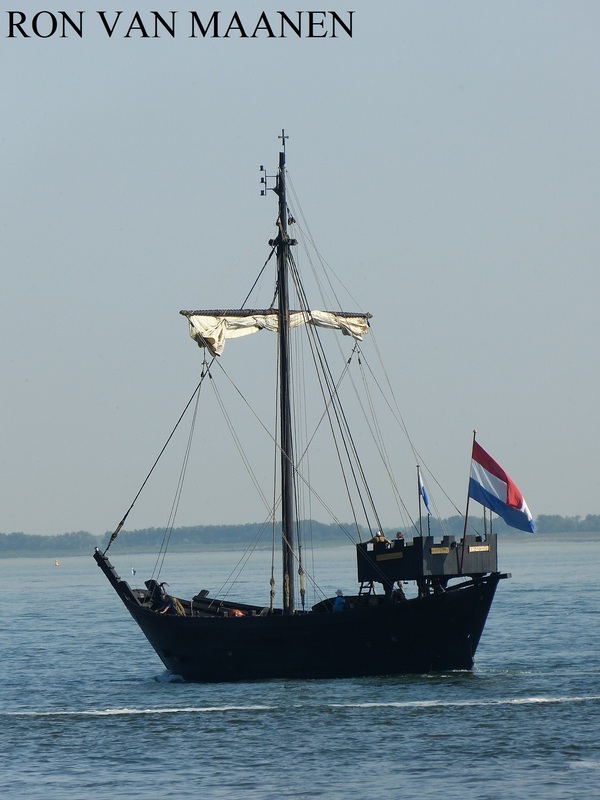 Building of the replica started on 17 June 1994 near the Ijssel river, Oude Buitenhaven, Netherlands, baptized and launched on 1 November 1997 and in 1998 completed. Netherlands-flagged, ENI 03350507, MMSI 244630925 and call sign PC5236.